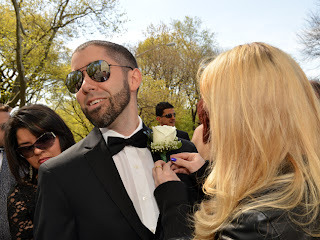 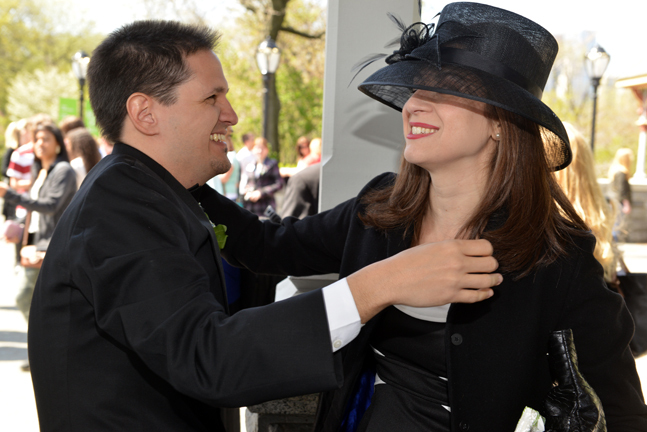 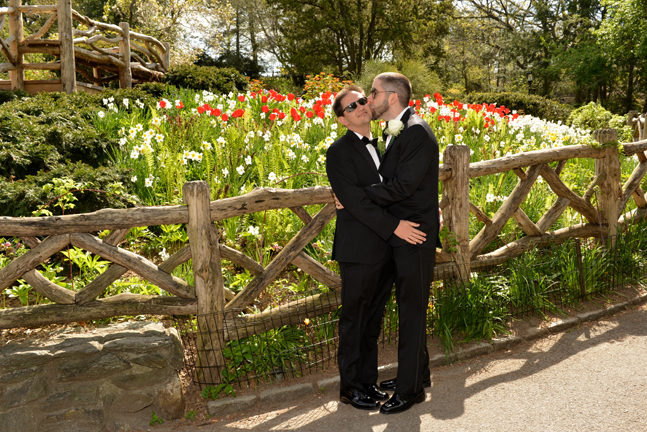 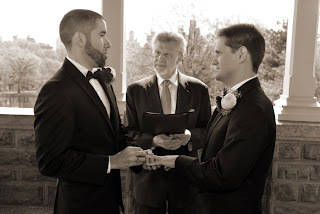 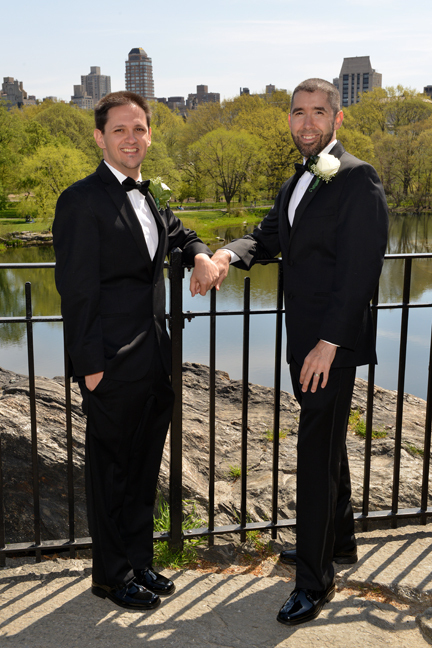 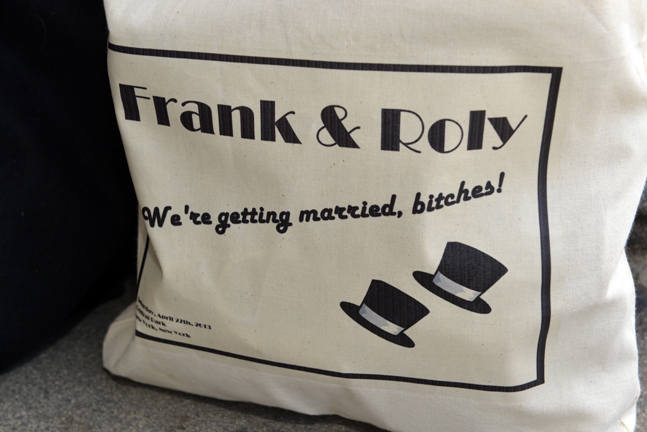 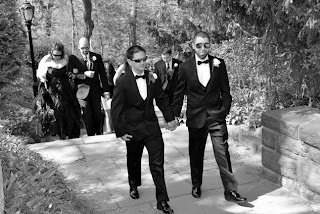 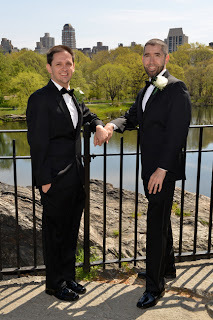 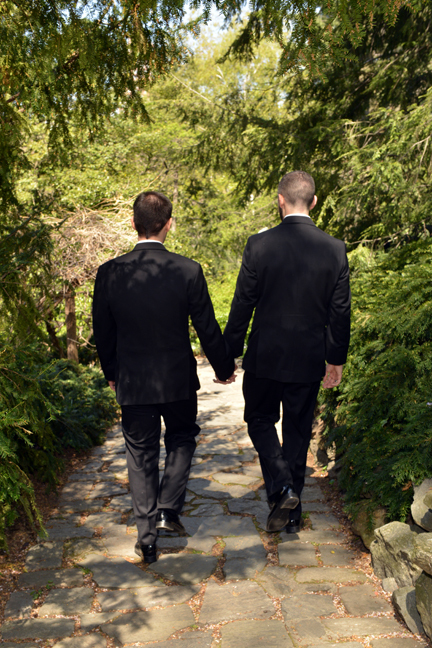 Frank and Roly were married on April 27, 2013 in Central Park at Belvedere Castle. 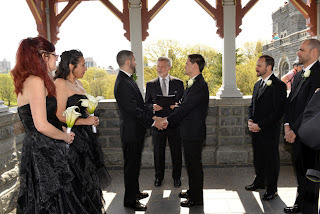 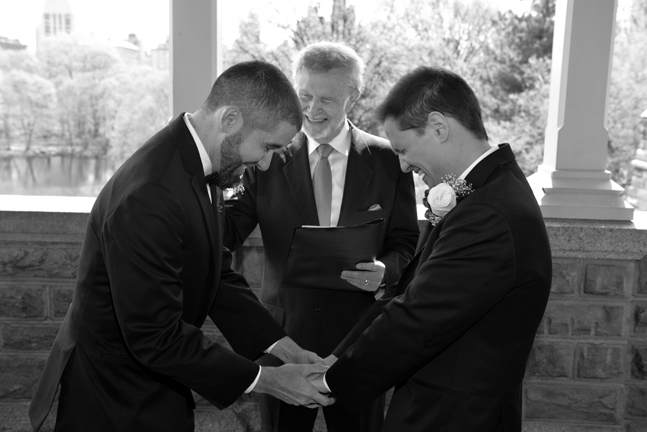 They had a small ceremony with a couple of friends and family on a gorgeous spring day! 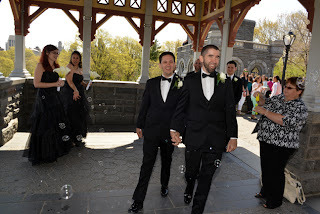 After 15 years together, they decided to tie the knot. Congratulations!